Join Rabbi Lawrence for Davening, breakfast and a morning schmooze! Join us every Thursday evening from 7.45pm–9pm in the Liora Graham Beit HaMidrash as we tuck into fresh Pizza and learn the ‘Daf’ in Gemara Succah and topical Jewish subjects. This year we have two streams on offer, of which you can choose to join either one of the streams or both. 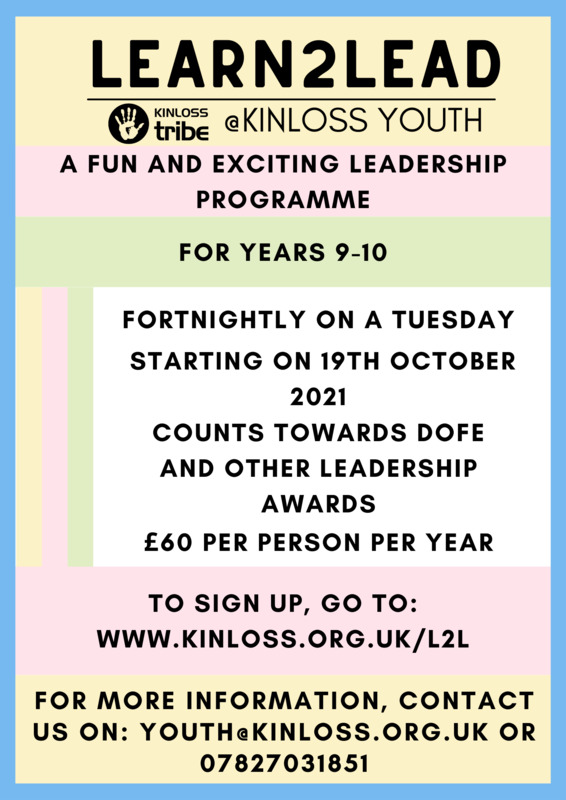 Kinloss are once again running the very successful leyning squad programme for boys in years 5 and 6. We offer Parents and Sons the opportunity to come together over four sessions where we will be focusing on specific aspects of Jewish life that are key to becoming Bar Mitzvah. Learn2Lead is a two-year leadership skills course open to youth in years 9 & 10, designed to teach leadership and teamwork skills to the future teenage leaders of our community. We offer an exciting range or sessions which includes speakers & discussions, challenges and hands-on activities. The programme incorporates courses in first aid training with Learn2Rescue, krav maga & self-defence led by Streetwise, Israel advocacy with the outstanding Neil Lazarus and sessions on many more interesting and valuable areas of leadership building.